An enduring favorite, the updated Moonlite bag is a model of ultra-lightweight efficiency, weighing less than 2 ½ pounds yet offering four pockets, room for 14 clubs, an adjustable standing strap to make lifting easy, and a water-resistant belly. 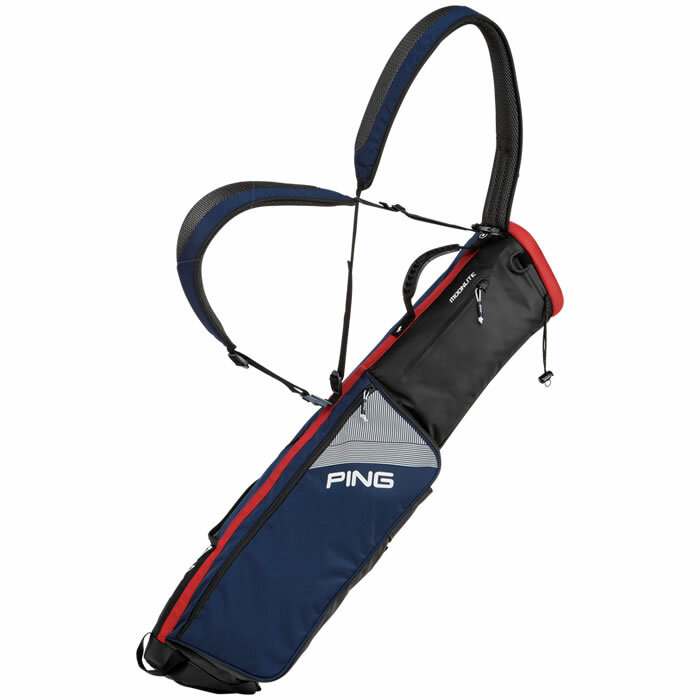 Converts easily to a single strap, too. 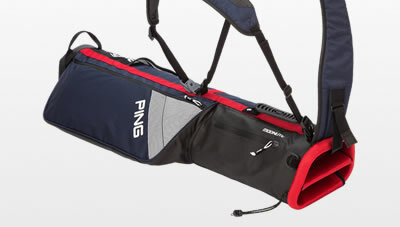 All 14 clubs fit easily and stay organized in the rigid two-way top with a long divider sleeve. 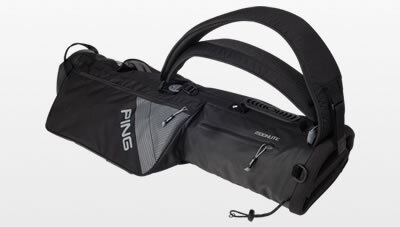 This strap stays in a ready position to prevent you from having to bend down to lift the bag and move on to the next shot. 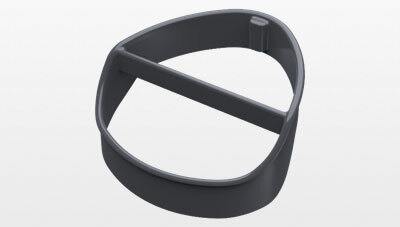 The dual straps convert easily to a single strap.